Expand and enhance the economy of the Grand Valley through collaborative support and promotion of outdoor recreation businesses. 1. Support and expand efforts to market the Grand Valley as an outdoor recreation destination. 2. Support and expand existing outdoor recreation industries. 3. 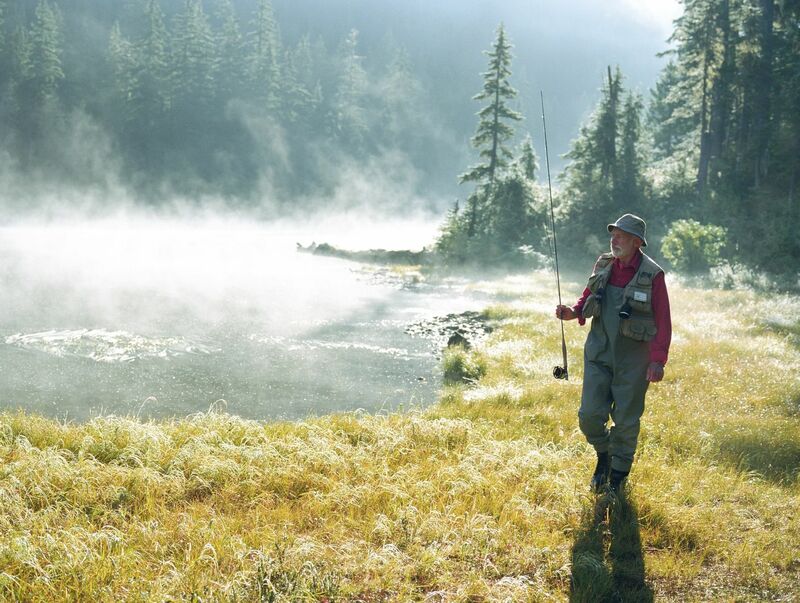 Support the development, management, and conservation of outdoor recreation assets. 4. Support the recruitment of new outdoor recreation industry and tourism businesses to the Grand Valley. 5. Participate in the marketing and branding of the Grand Valley as an Outdoor Recreation destination. We'd love to have you on our team! Join now to support our mission and stay informed.